Looking for the unique and worthy gift for a little girl under 7 years of age? In the Yolloy store, you can buy different inflatable toys that are specially designed for the girls. There is a range of inflatable slides and bounce castles which are ideal for this purpose. Before you go shopping for inflatable toys, you should know what exactly you are looking for. Do you want a big or a small toy, cheap or expensive, which design and shape, and the like? In other words, you need to know which one best suited for your child. Today, there are thousands of different inflatable toys in the market, but I will show you just a few which are considered to be the best for little girls. 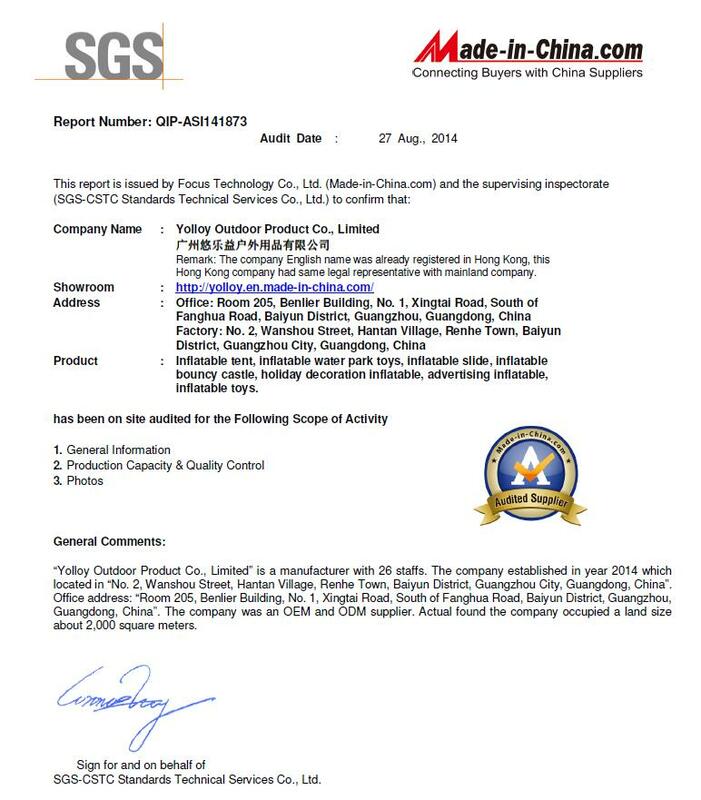 Just to mention that inflatable products have become very popular in recent times all around the globe. In addition, these toys are easy to use, generally have an attractive design, and most importantly they are completely safe for playing. One of the most popular inflatable toys for the little girls is so-called Pink Inflatable Bouncy Slide. In fact, this toy is “compound” of a bouncer, slide, and a big castle. Of course, the size can be customized according to your own needs. This toy has an ergonomic design which enables safe play for kids. Choose the models that are made from some quality materials (for instance clear PVC or tarpaulin) in order to be durable and resistant to jumping, sharp ornaments, shoes as well as other accessories. If you have an enough big lawn at your backyard, this amazing bouncy slide will probably be the favorite toy for your little girl(s). By the way, this inflatable toy is easy to set up and can be cleaned easily with an ordinary garden hose pipe after each playing. There is no doubt, the pink inflatable bouncer will provide unlimited fun for your kids along with their best friends. During the summer period, there is no better entertainment than water activities at the pool, the sea or at any other water areas. 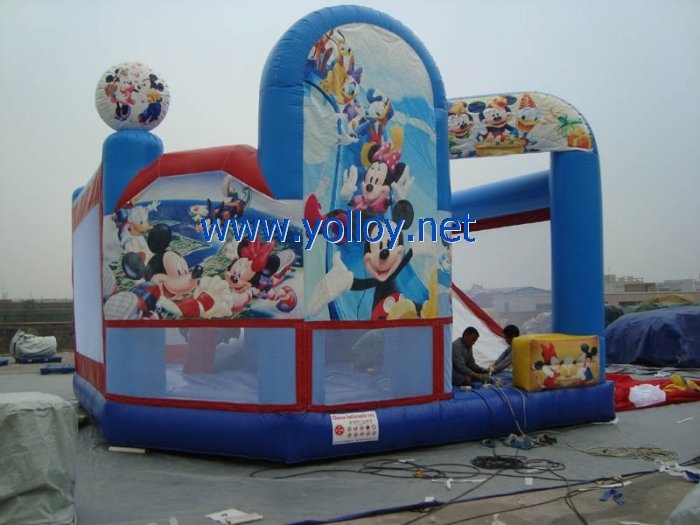 For this purpose, the inflatable rides are the best choice both for little kids and adults. If you have a daughter, then you should search for some inflatable pool toys in the shape of a big swan, a pink pelican, dolphin and similar. In case you have your own swimming pool, just inflate and put this toy in your pool and your little girl will be very happy while playing in the water. What's more, she can use this toy for indoor playing (in the house) in cold weather and during the winter. Another inflatable toy suitable for the little girls is Princess Castle Inflatable Bouncer. Find the castle in pink or purple color, and preferably with some popular Disney princesses, such as Snow White, Pocahontas, Mulan, Jasmine, Aurora, Ariel, and so on. Your daughter will feel like a princess in her own castle.